Supervising and Supporting Ministry Staff: A Guide to Thriving Together, co-authored with Lawson, Dr. Kevin (Rowman & Littlefield, 2017). Associate Staff Ministry: Thriving Personally, Professionally, and Relationally. co-authored with Lawson, Dr. Kevin (Rowman & Littlefield, 2014). 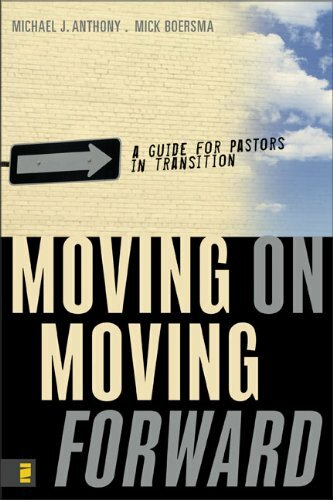 “Moving On Moving Forward; A Guide for Pastors in Transition" co-authored with Anthony, Dr. Michael, (Zondervan, 2007). The Good Book Blog (2011 to present). 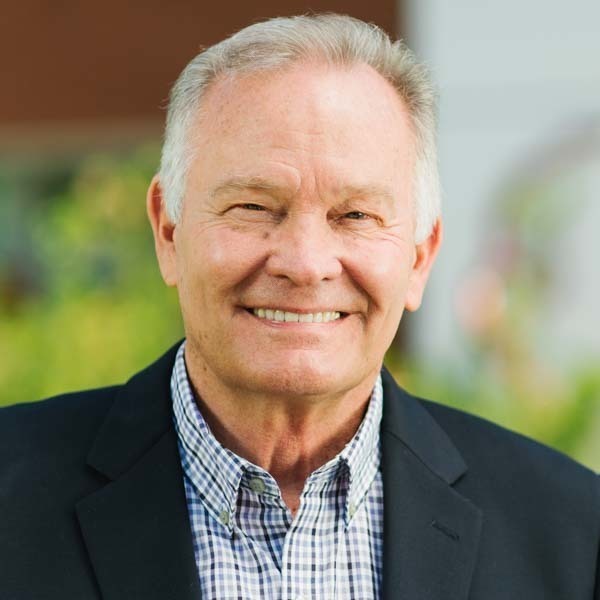 Articles related to pastoral leadership and spiritual formation.